Developing new seed suited to a specific region can take years. A faster route to market is to test available varieties for suitability in local conditions. Seed companies work with local farmers in different regions to test the quality of seeds and the crops they produce in terms of growth and yield stability, transportability and shelf life. 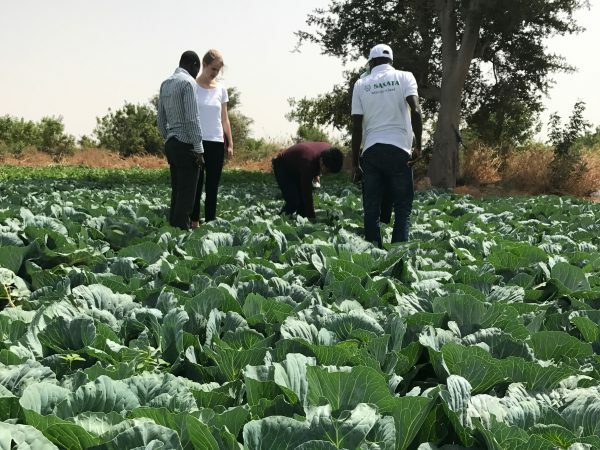 The Japanese vegetable seed company Sakata is testing hybrid varieties for suitability for the West African market. 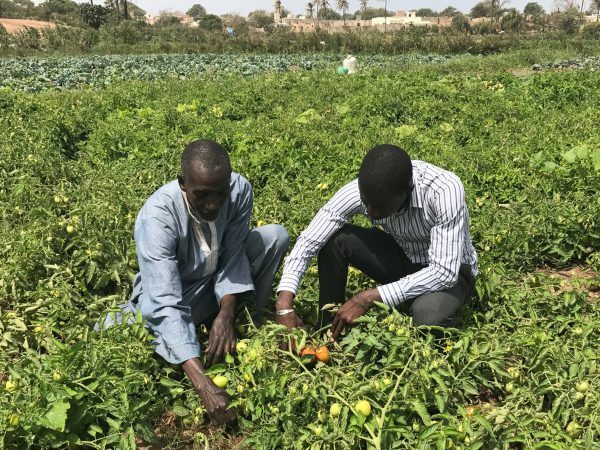 Emmanuel Dieng is the local agronomist performing the variety trials in Senegal. He tests varieties of crops such as cabbage, onion and carrots in various locations. “Of course I look at growing criteria such as time to market. 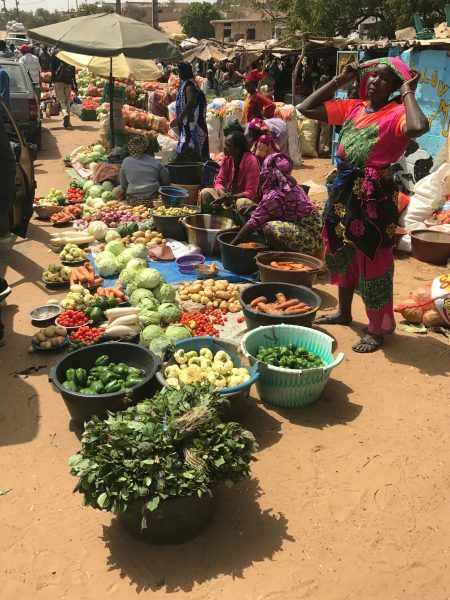 But we also look into introducing new varieties that broaden the choice for local consumers, such as more juicy carrots,” Dieng explains. 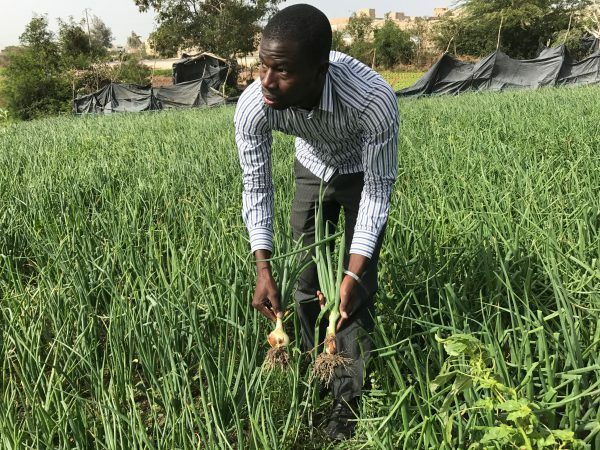 Emmanuel Dieng shows two different onion varieties. The variety on the right requires long hours of sunlight to form a bulb and so does not grow well during the winter months in this particular region. The variety on the left requires less time to mature and thus less investment in terms of labor costs and irrigation. According to Dieng, “These are important criteria farmers look at when adopting new varieties”. 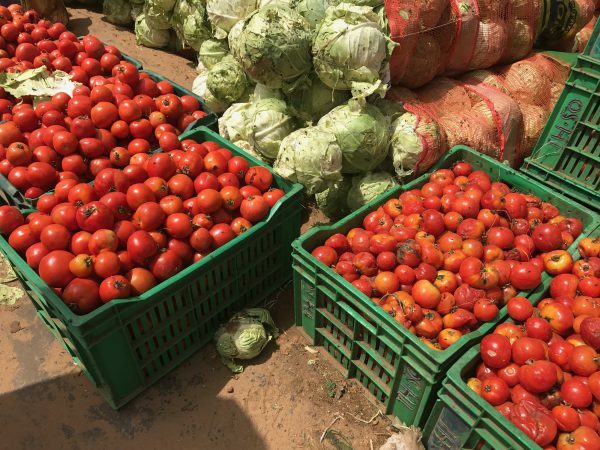 Shelf life and transportability are important for farmers taking tomatoes to market, as can be seen in this comparison between the Sakata variety (left) and a variety from another brand (right). Dieng: “Farmers like to see the quality of the product. Apart from our variety testing, it often takes an additional season of working with lead farmers such as Khalifa to convince other farmers of the superior quality of the seeds we offer”. Find a full picture report on our Facebook page.